Jachs NY takes custom fabrics and mixes them with versatile designs to make daily essentials that are as good for the work week as the weekend. Use promo code GIZMODO60 to take 60% off any shirt. 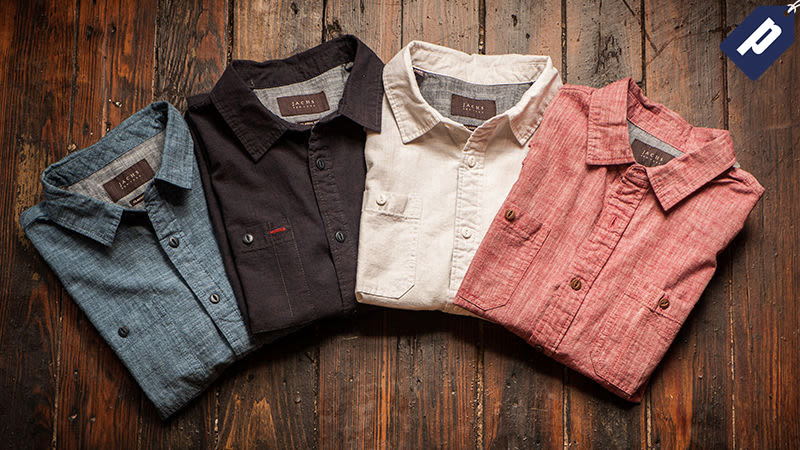 The Jachs’ shirts collection features a variety of designs including chambray, denim, oxford, and corduroy styles built for any occasion. If you’re stocked on shirts, then Jachs has everything needed for rounding out your closet, including oxfords, polos, henleys, v necks, pocket tees, chinos, and more. Use promo code GIZMODO60 to save 60% on any shirt.